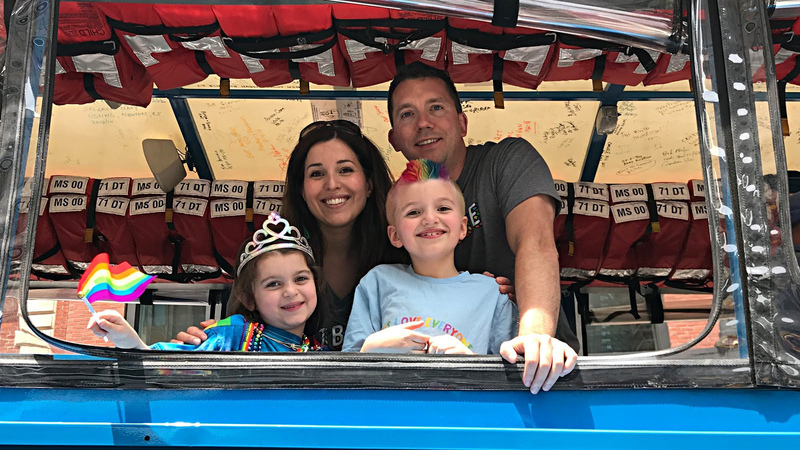 The number of LGBTQ-headed families continues to grow, as does our need to secure legal equality, fairness and respect for LGBTQ parents and to provide environments where all children are welcome, supported and loved. 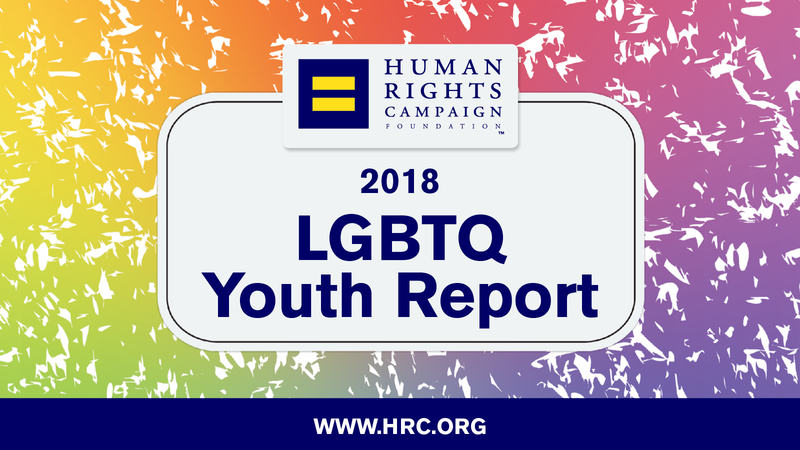 HRC provides current resources that address the many potential paths to parenthood as well as tools for issues facing LGBTQ-headed families or LGBTQ youth. 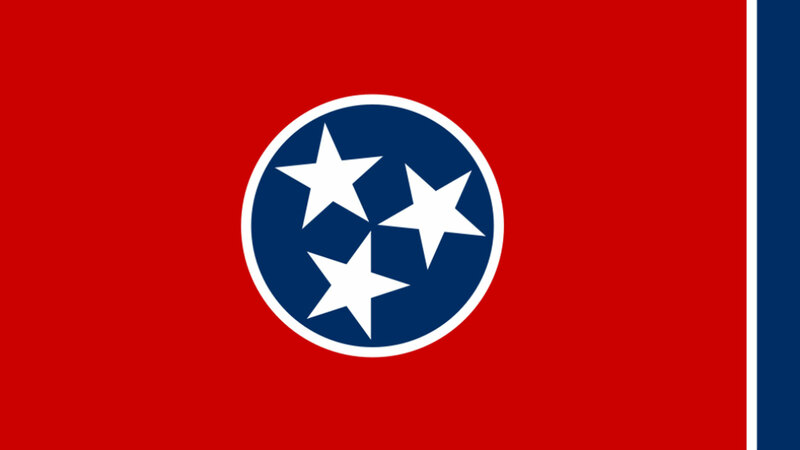 Get the latest HRC Parenting News delivered to your inbox! 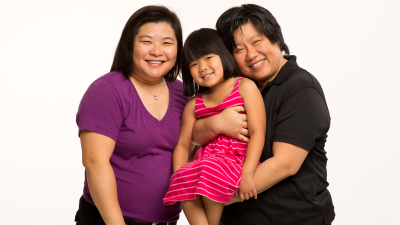 Review adoption FAQs and tips for finding agencies that are inclusive of LGBTQ families. 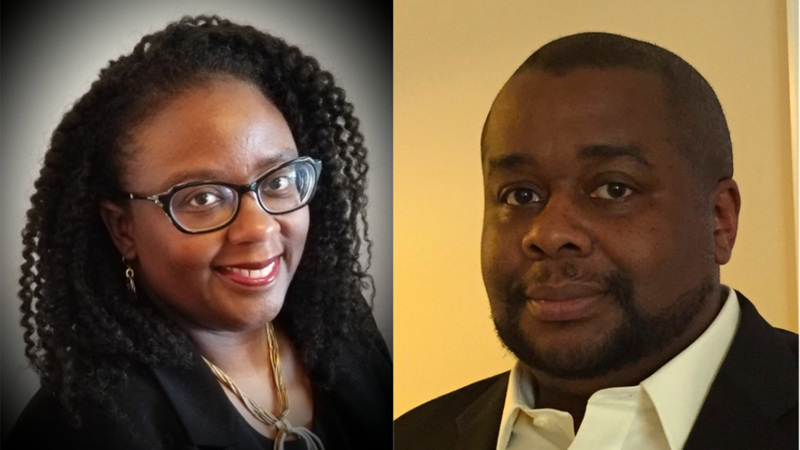 Learn the basics of the surrogacy process including considerations for choosing a surrogate and legal issues. Get the language and information you need to talk about LGBTQ family issues with kids in an age appropriate way. 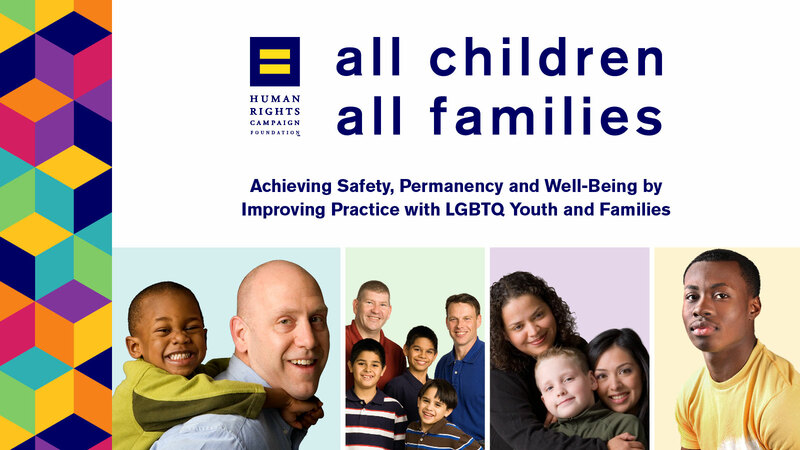 HRC’s All Children – All Families project promotes LGBTQ cultural competency among child welfare agencies. HRC’s Glossary of Terms is a valuable guide, providing words and meanings to help make conversations easier and more comfortable.